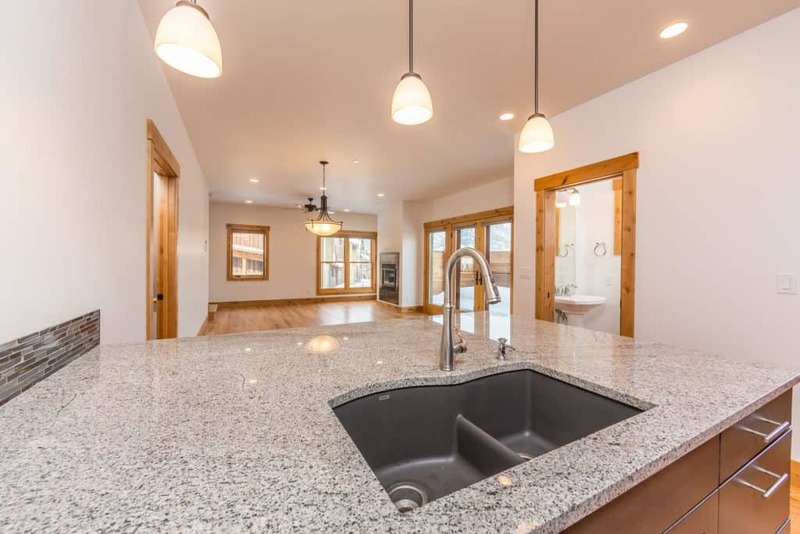 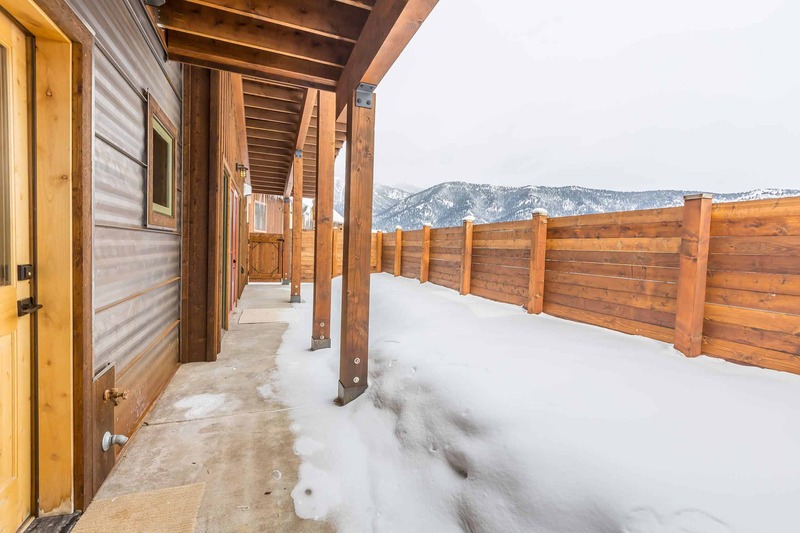 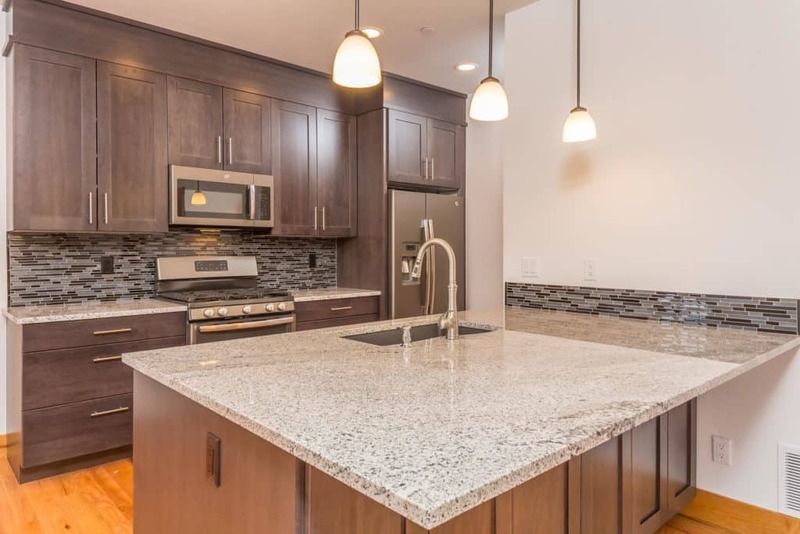 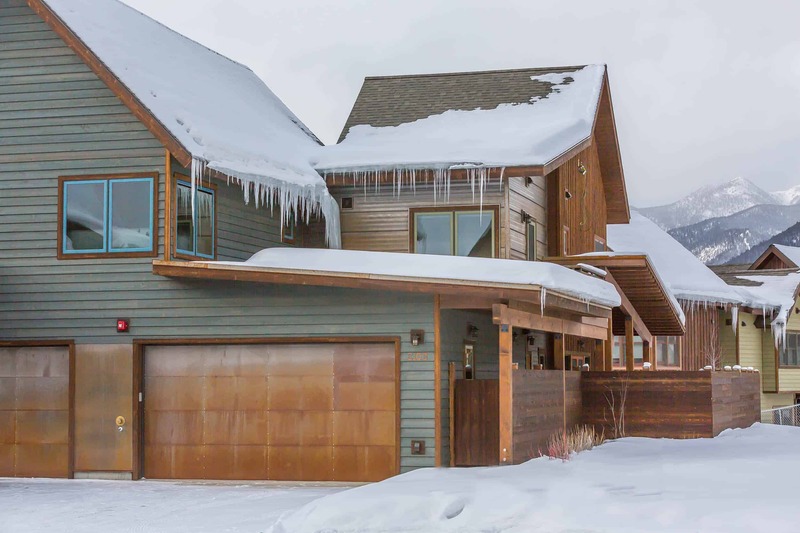 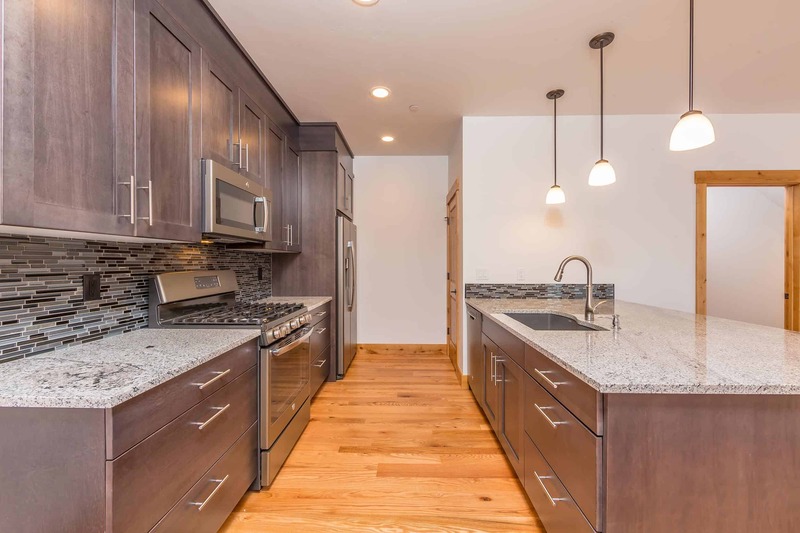 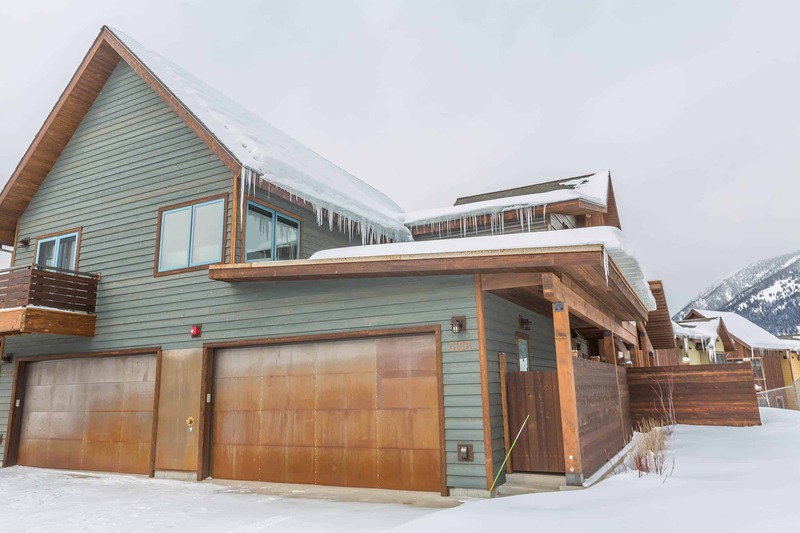 Essentia Condos feature custom built townhouses combining efficient and green certification with modern amenities in Big Sky, Montana. 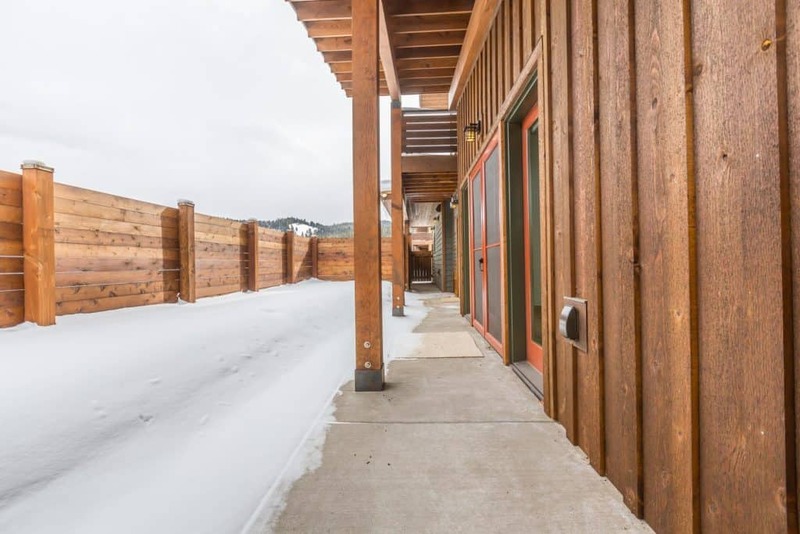 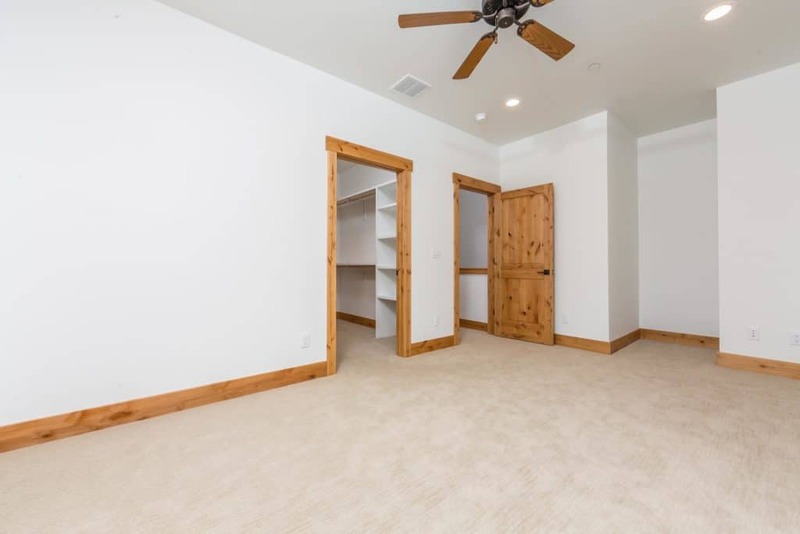 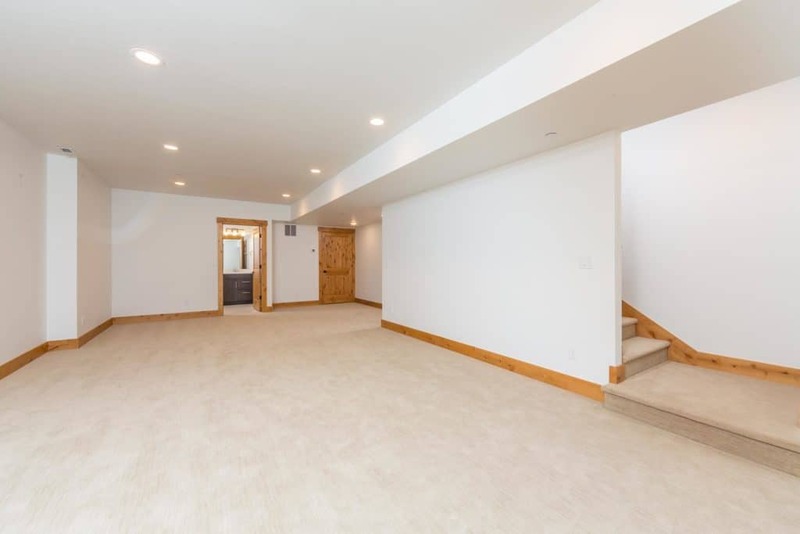 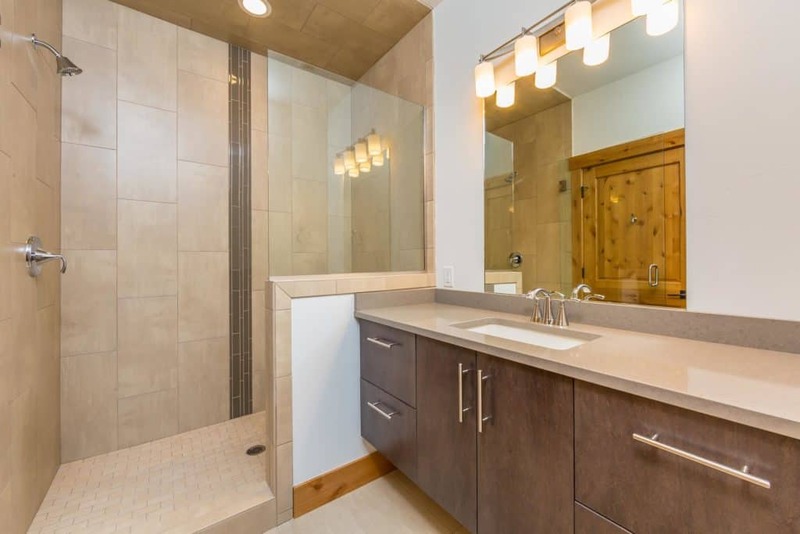 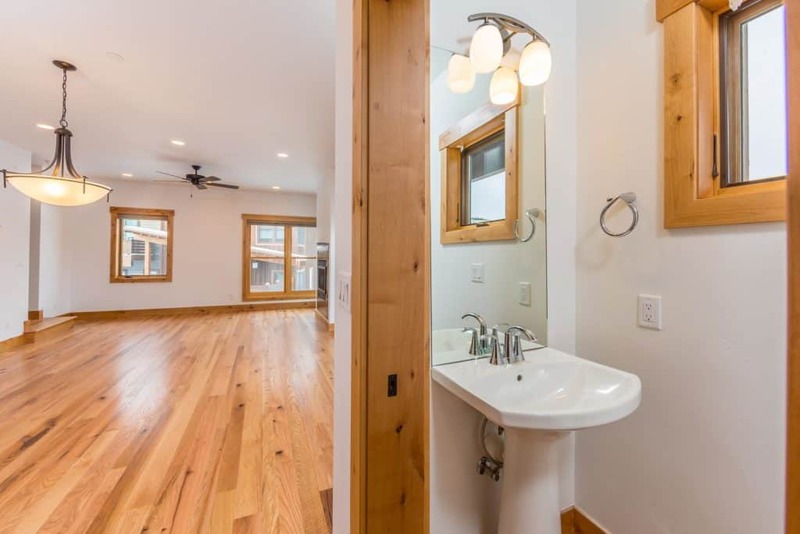 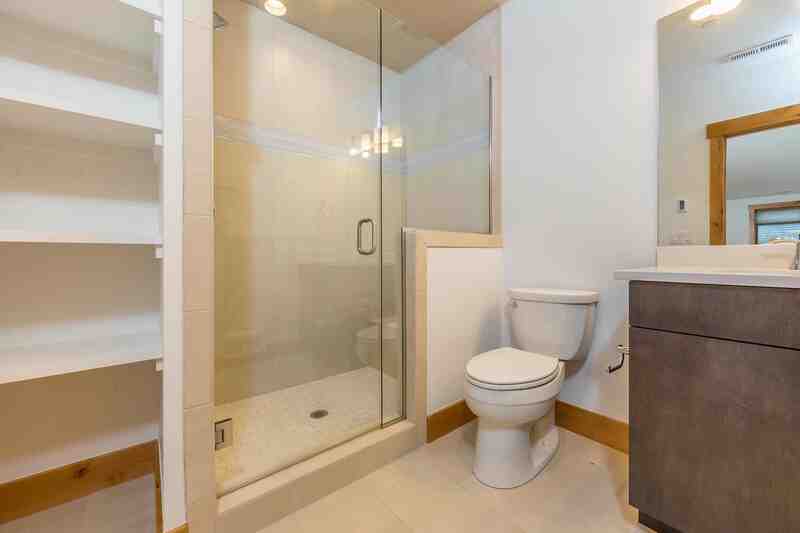 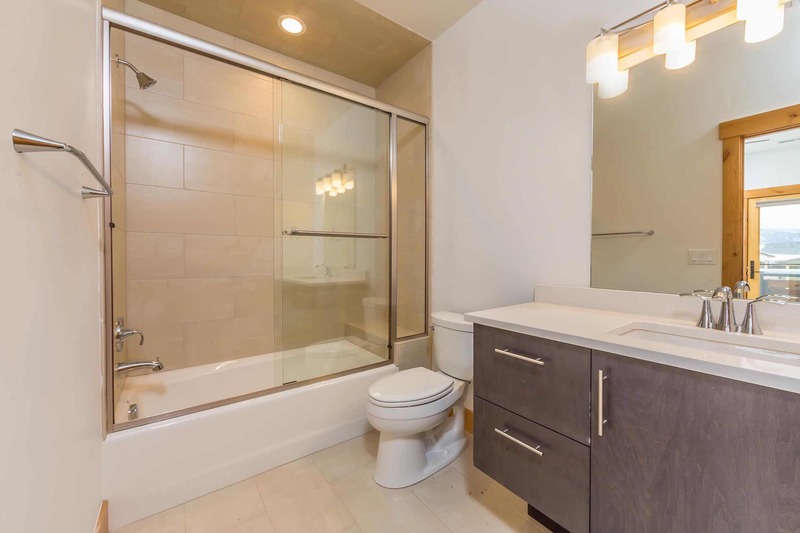 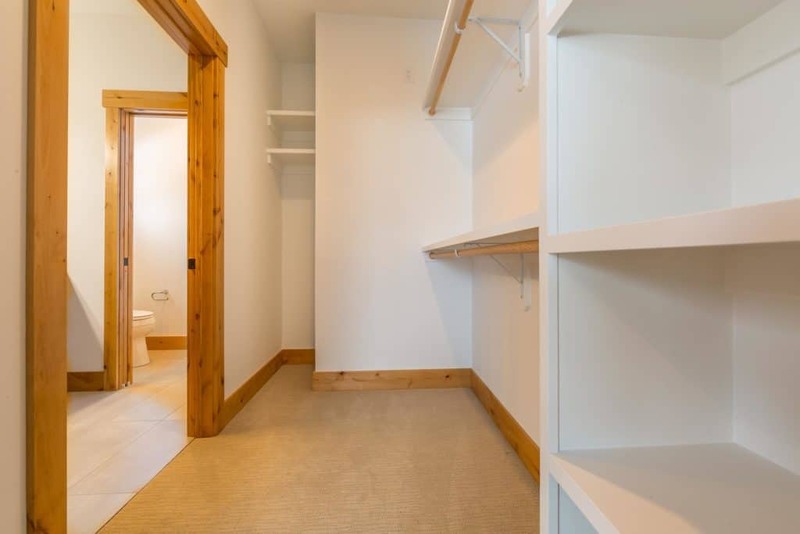 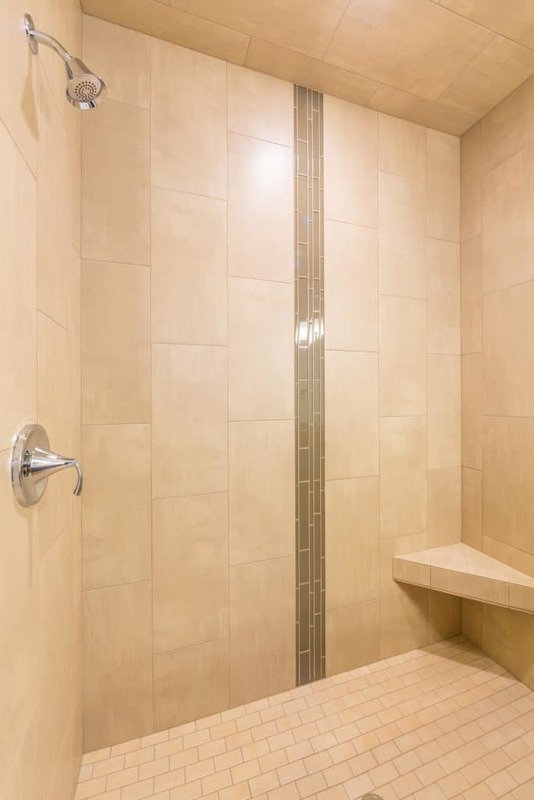 Each spacious 2 or 3 bedroom unit offers private bathrooms, fenced-in yards, and 2 car garages, and plenty of deck space to facilitate indoor/outdoor lifestyle. 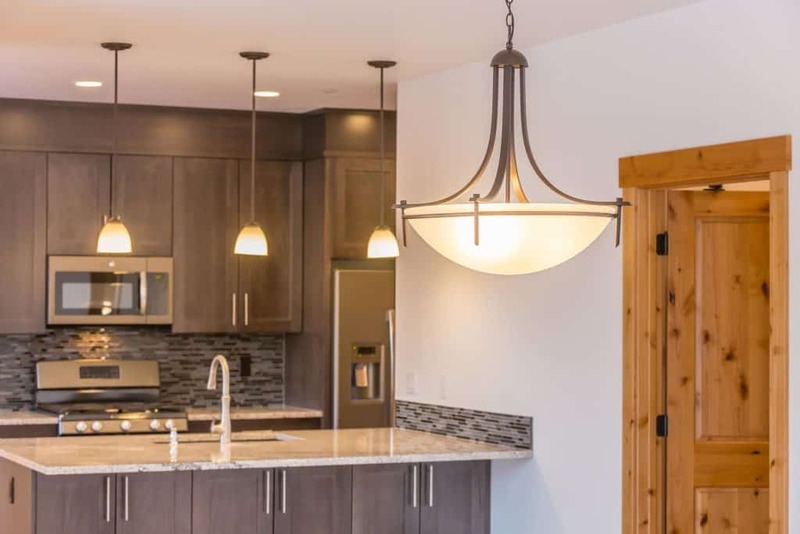 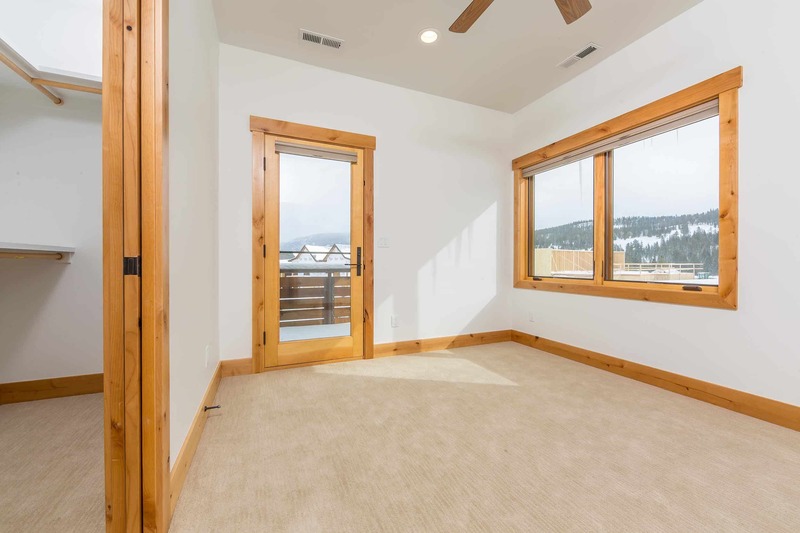 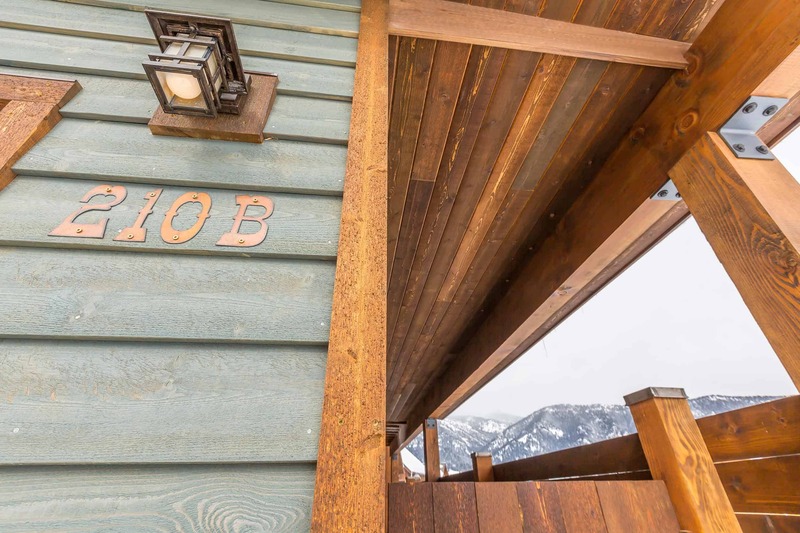 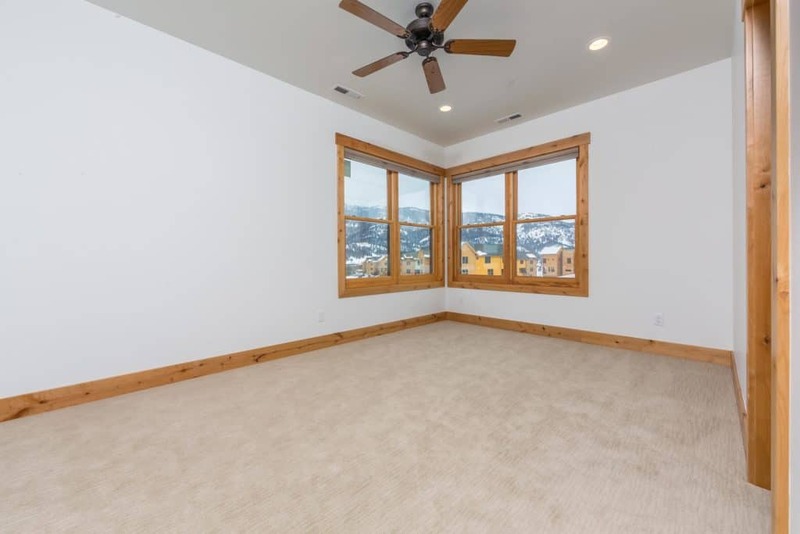 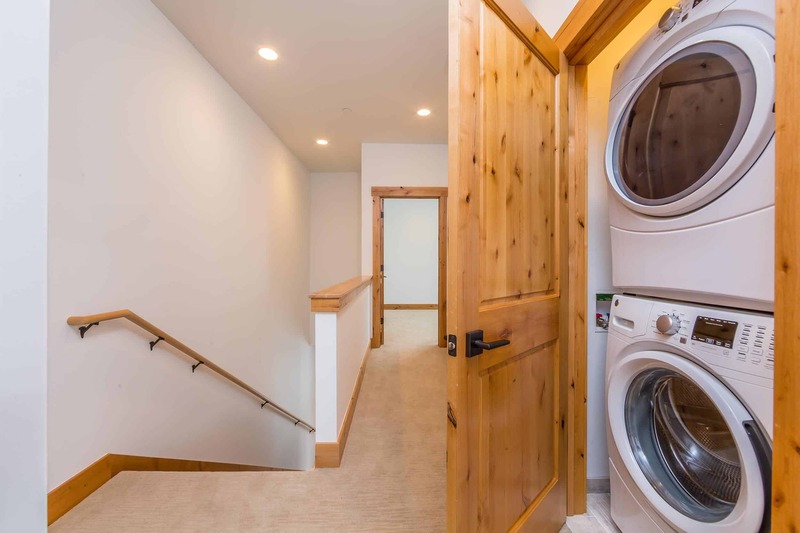 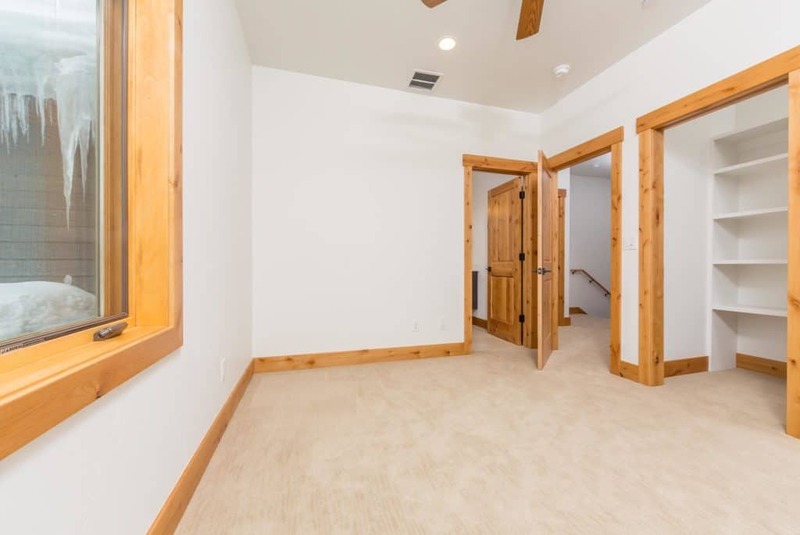 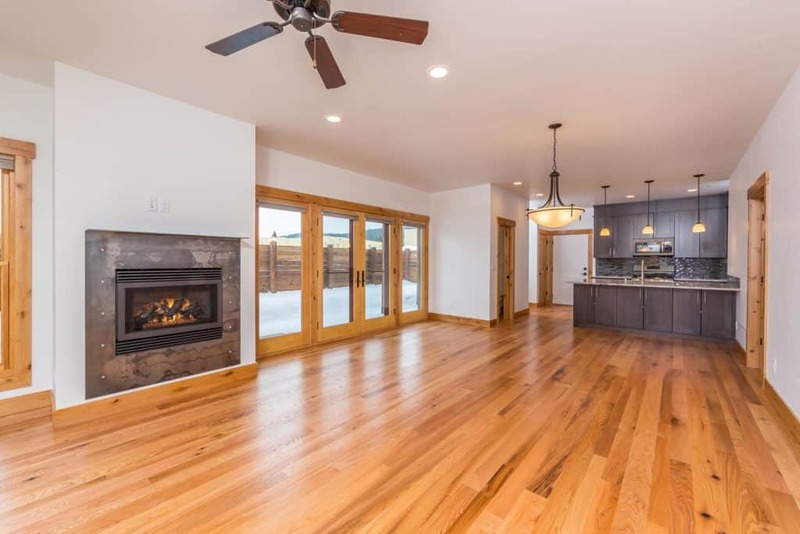 Minutes from Big Sky Resort, Spanish Peaks Mountain Club, and Yellowstone Club, in the Big Sky Town Center, Essentia places you right in the middle of the modern mountain lifestyle you are looking for.